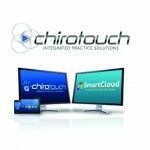 February 5, 2014 — ChiroTouch, a leader in chiropractic software, recently announce the “2014 EHR: The Year You Can’t Hide From!” webinar Feb. 11, 2014, at 10:00 a.m. PST. Did you know that the Medicare EHR program has been updated? Are you aware of the new deadlines? Join ChiroTouch for an informative session designed to provide you with real info to gain a real understanding on the changes, requirements, and deadlines that will affect chiropractic in 2014. 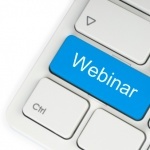 To join ChiroTouch this webinar, visit https://www2.gotomeeting.com/register/349114898.